For Cheap Skip Hire in Eccleston, Call 01772 957 509 Today! 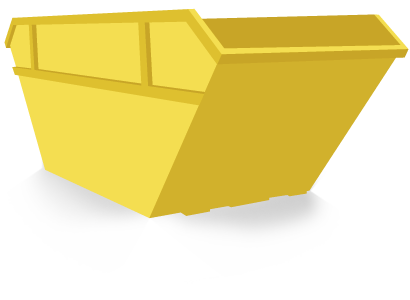 Are you looking for affordable skip hire in Eccleston and the surrounding areas? Our family-run business has over 20 years of experience, so you can guarantee we know what we’re talking about when it comes to waste disposal management solutions! For free advice about which skip will suit your needs, don’t hesitate to get in touch with our team of friendly experts! 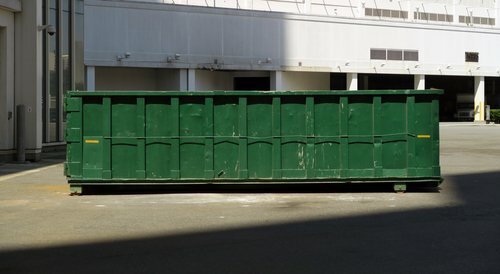 We have 2-yard, 4-yard and 6-yard domestic skips available, offering suitability for your home and garden projects. Our Eccleston skips can hold a large volume of waste, including soil and rubble because they have drop down doors, making it easy to unload your waste from wheelbarrows and trailers. However, if you’re looking for something with a greater capacity, why not hire one of our industrial skips? They’re able to store an immense amount of waste and start from as small as 8-yards and go up to 40-yards, these are perfect for business and can simply be arranged to be dropped off and collected at a time that suits you best. Don’t miss out on reliable Eccleston skip hire!